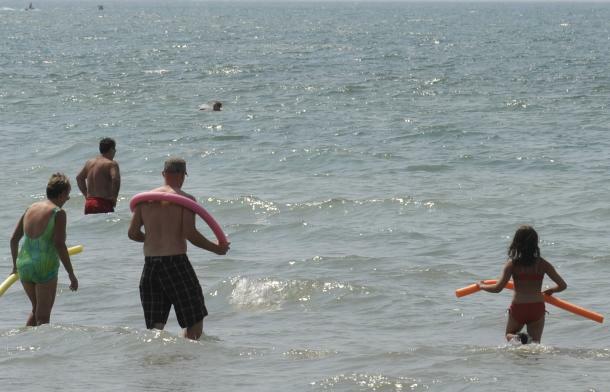 Are beach vacations a staple of family summer trips in Ontario for you? Have you visited Port Stanley, Port Dover, Grand Bend numerous times already? Have you been recently? 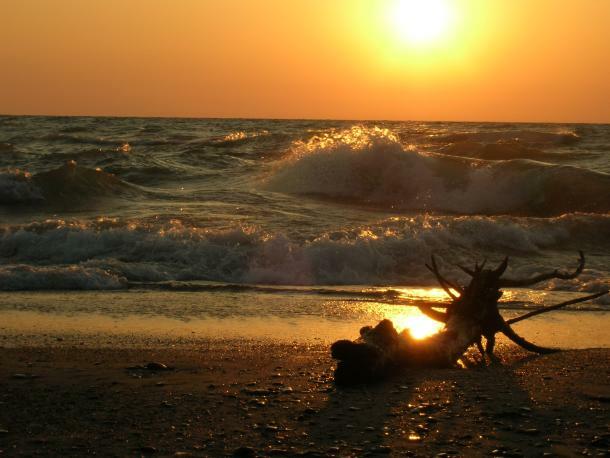 You should plan a trip back as there’s plenty of new things waiting to be enjoyed at and near these Ontario’s Southwest beaches. The beautiful sandy beach at Port Burwell is now world-class! 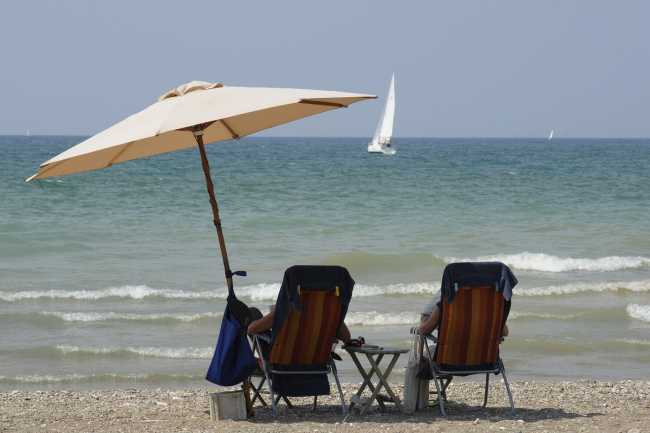 In 2018, Port Burwell East Beach received its Blue Flag designation. What does Blue Flag mean? To receive Blue Flag certification, a beach must meet strict international guidelines for water quality, environmental protection, safety, and more. With this certification, Port Burwell joins four other Blue Flag certified beaches in Ontario’s Southwest and becomes one of 27 in all of Canada! Making its fabulous beaches accessible to everyone is a big priority for communities across Ontario’s Southwest. Six separate beaches have added rubber accessibility mats to the sands so wheelchairs and strollers can easily take advantage of the shoreline fun; a number of them also have wheelchair charging available right by the sand. 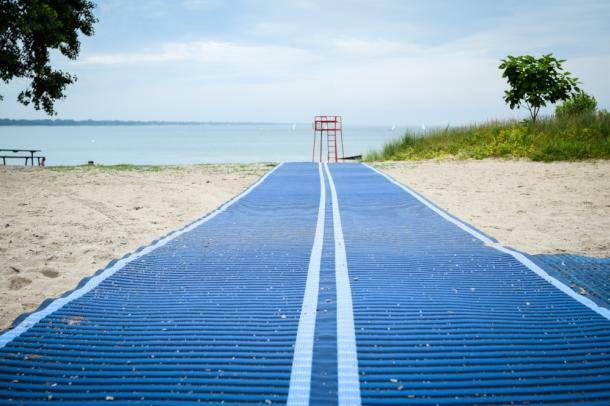 The beaches with these mats are: Port Dover, Port Stanley, Canatara, Erieau, Grand Bend, and Long Point. Now you can stay overnight in comfort at Point Pelee National Park with the new oTENTiks after a day on the sands. A unique Parks Canada accommodation option, an oTENTik provides a relaxing, comfortable and easy way to glamp. Each tent is 19’ x 24’ wide, providing plenty of room for families. There are two queen sized and one double-sized bed along with a spacious living area with a table and chairs in each tent to make sure you are surrounded in comfort! There are 24 oTENTiks nestled in the heart of Point Pelee, making them a great homebase to explore all the park has to offer. Canatara Park – Centennial Park is Open! If you’ve been to Sarnia in the last few years, you’ve noticed that Centennial Park has been closed to visitors. This downtown park on the water has always been a very popular spot for visitors. After years of renovations and upgrades, the park is once again officially open! 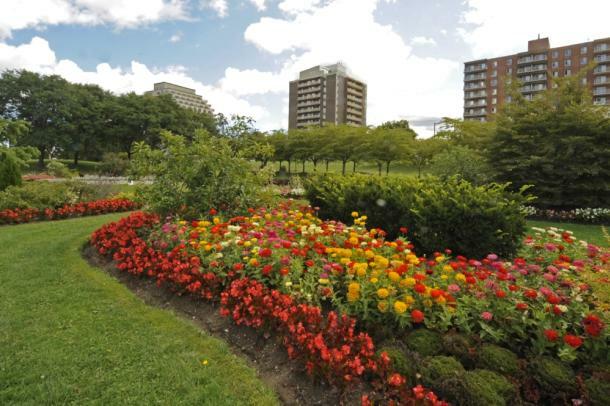 The park features award winning floral gardens, a children’s play area, walking trails, recreation, and an entertainment area that hosts events all summer. Visit the new Centennial Park located less than 10 minutes from Canatara. Saddle up on your bike, grab your hiking shoes or hop in the car and hit the brand new Whistlestop Trail. 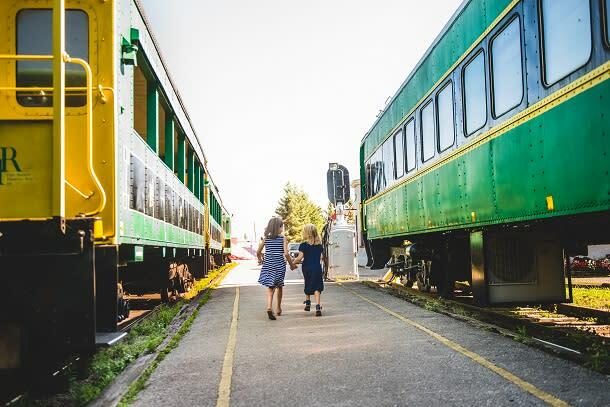 No matter what way you choose to explore this natural trail, you’ll weave your way through kilometres of lush landscape stretching all the way from the harbour of Port Stanley to the historic Railway City, St. Thomas, with numerous stops along the way to learn and experience the local history. If you’re looking for amazing fresh baked goods and coffee, you have to check out Highway Girl Finer Food Shop near the Grand Bend strip. Try their famous breakfast bombs, specialty teas, or pressed juices. Be sure to check out the display from local suppliers including pottery, natural soaps, jewellery, decor frames, fair trade coffees, teas and more. Coming to Grand Bend with your friends for the weekend? Then you have to take in one of the brand new Tour the Shore Beer, Wine, Cider & Culinary Tours. 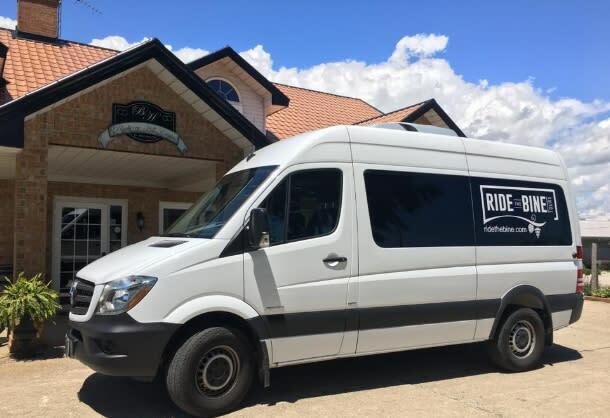 Offering full day and half day tours, Tour the Shore lets you check out local wineries and cideries along the coast of Lake Huron. Offering home-style breakfasts and lunches highlighting local flavours, Country Fork is a must stop after working up an appetite on the sands and waters in Norfolk County. You can even shop for local goods while you are there. No beach weekends out with the girls or couples getaways in Norfolk are complete without checking out the local craft beers and wineries. One of the best ways to check them out is on a Ride the Bine tour. You can choose from craft beer and winery experiences to pick-your-own fruits or veggies farm tours. Coming later this year to Lake Erie, there will be a brand spanking new ferry on the water to take you to Pelee Island. The Pelee Islander II will be able to carry a maximum of 399 passengers and 34 cars; plus, with its new design, will be able to make the voyage to Pelee Island in more adverse weather conditions than the current ferry. This all adds up to even more opportunities to discover one of Canada’s best kept secrets! Now that you’ve got a taste of what’s new near the beaches of Ontario’s Southwest, explore our Beach Cheat Sheets to rediscover some old favourite spots along with these new options!